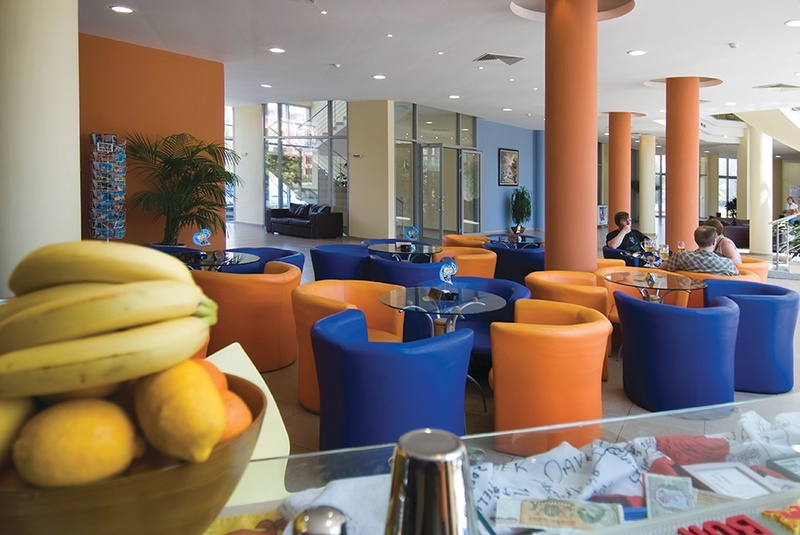 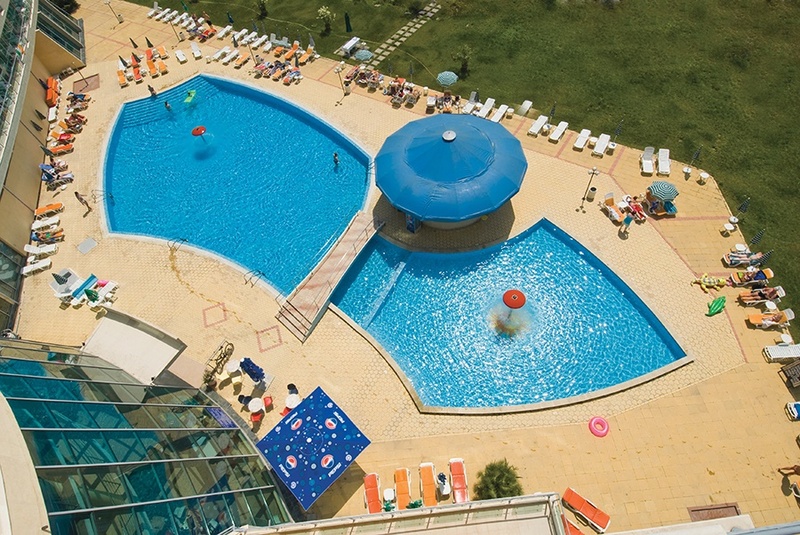 "283 people online now, booking trips with Sunway"
The Hotel Ivana Palace located in the western part of Sunny Beach is a modern and stylish hotel providing everything one would want for a truly great holiday experience. 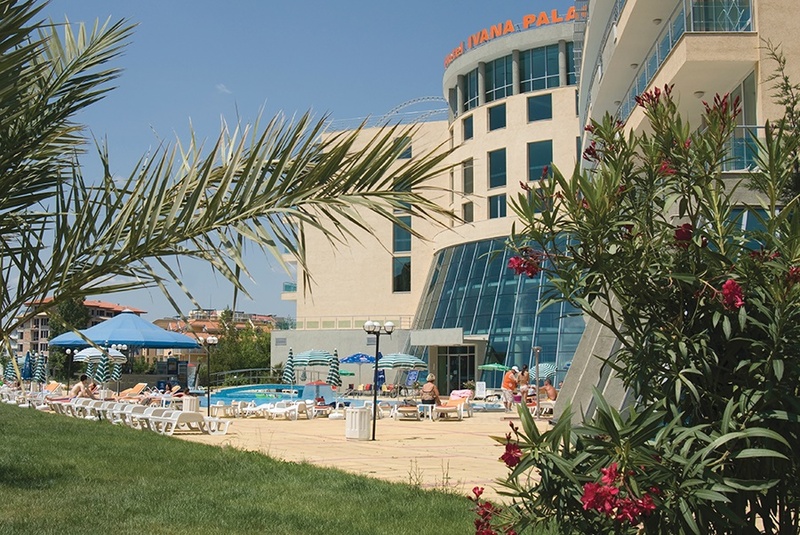 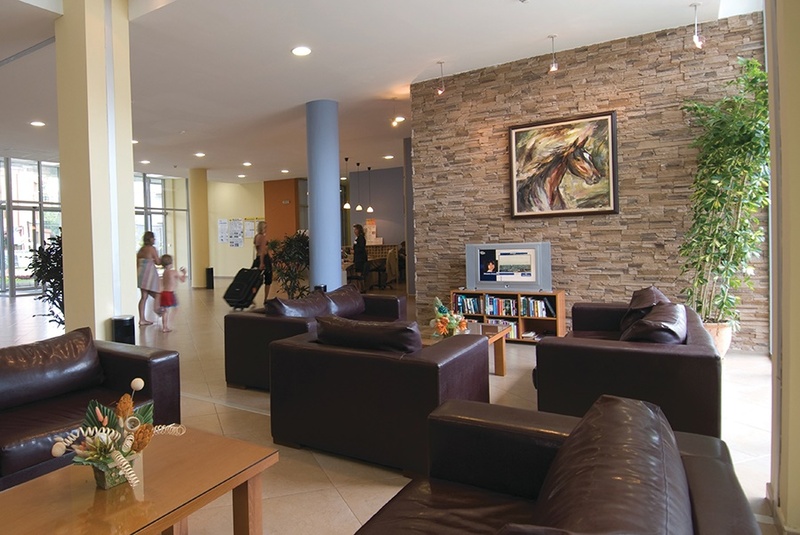 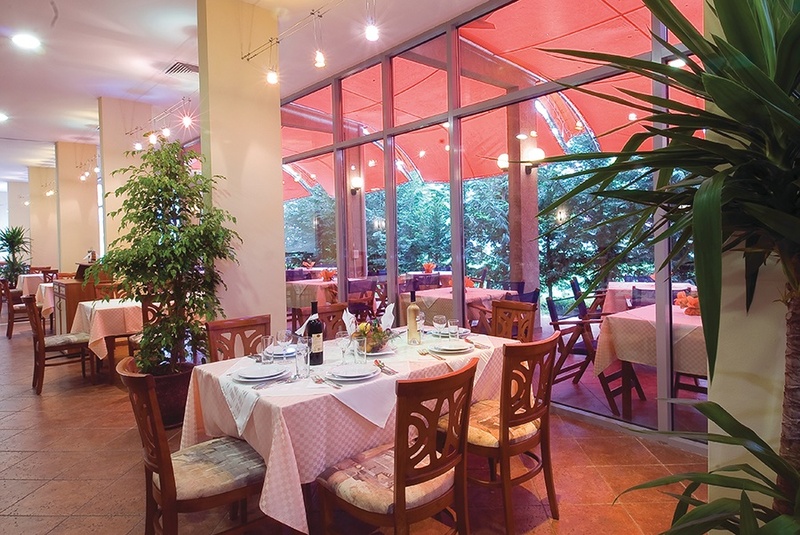 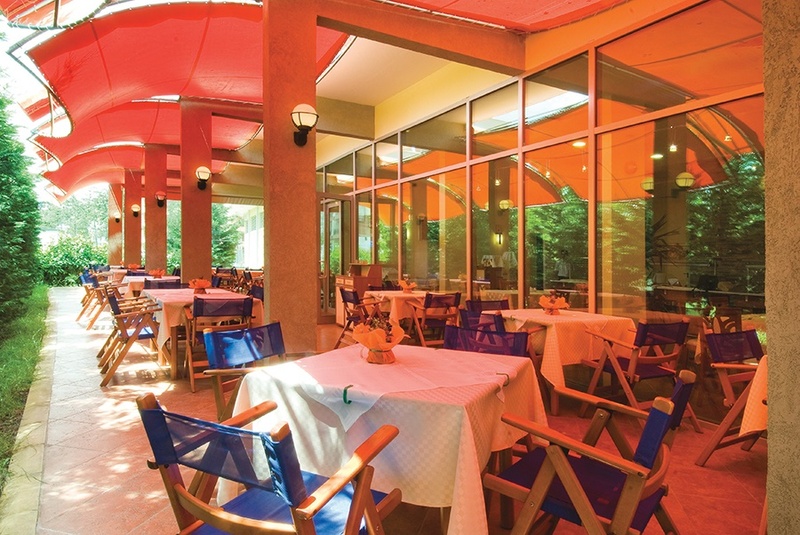 This Hotel offers numerous facilities and amenities making it an ideal choice for families and couples. 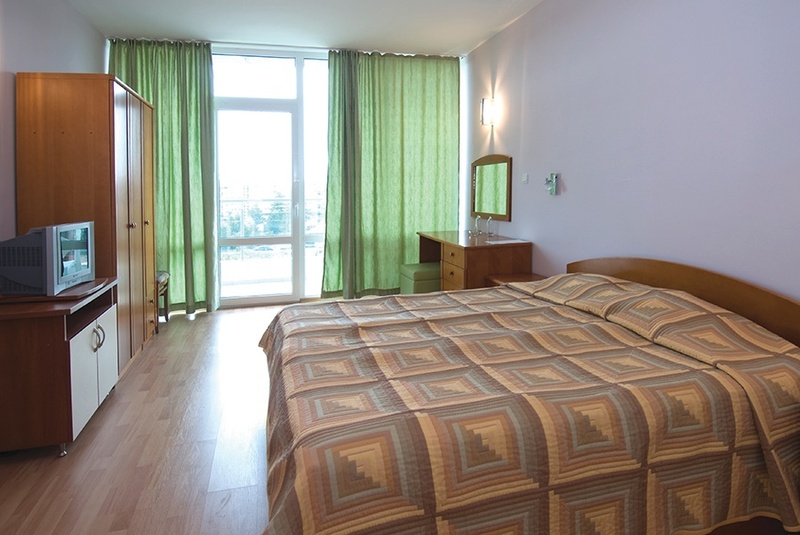 All Room Facilities Include: Air conditioning, TV, Mini fridge, fitted bathroom and hair dyrer.